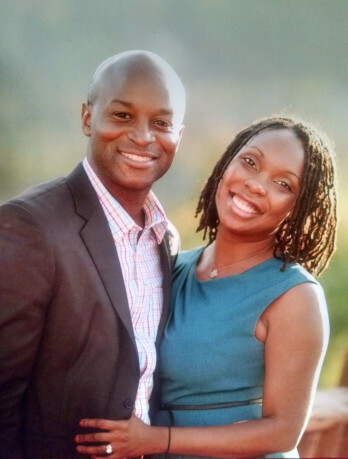 My guests on this podcast are Drs Nii and Renee Darko who paid back significant educational loans nearing nearly $670k over a 3 year period in order to take back control of their financial futures. Nii is a trauma surgeon and Renee is a Ob/Gyn and they worked very hard to pay down this debt. We talk about how they acquired so much debt. What was the moment they realized that this debt was out of control and how they changed their life to pay down this debt. They also talk about their backgrounds in relation to finance and how that impacted their lives. We also talk about the decision to pay down debt vs investing (which is a common question and its a different answer for everyone) and now what their plans are after finishing the debt paydown. They also have other ventures which they are now able to spend more time on. Nii hosts the popular Docs Outside the Box podcast, and Rene runs a premed advisory service called Premed Strategies and Coaching where she helps advise aspiring medical students. They also run a locums agency called Equal Access Health and a blog called Keeping up with the Darkos. I hope the Darkos have inspired to you take a look at your finances and also pursue alternative ventures that maybe outside of medicine. Please share this podcast with your colleagues and join our email list.